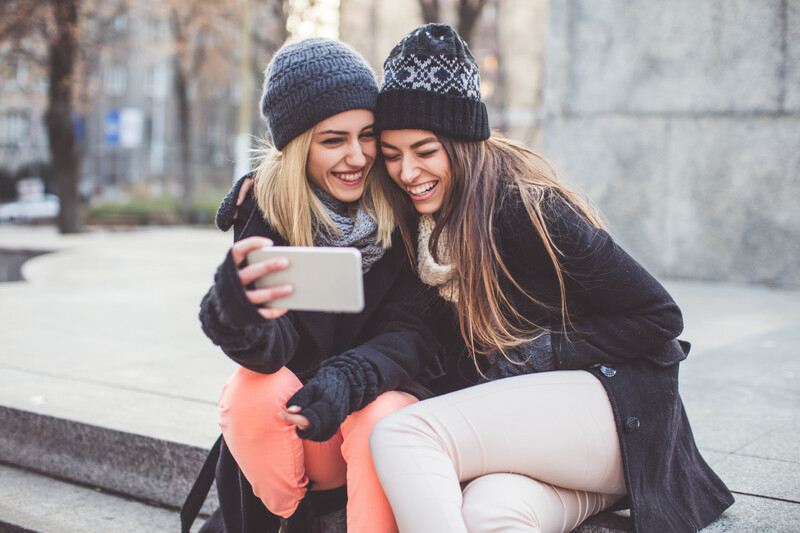 Can your Customers Find you on Pinterest? If you think Pinterest is insignificant compared to the giants of social media like Facebook, Twitter, and Instagram, then think again.. Pinterest captures the interest of women who are literally on there looking for valuable content to learn something new, see fresh ideas and to shop online for things that pique their interest. Believe me, I am one of them. Thanks to Pinterest, my home business has been found by eager shoppers all over the world and I have made sales just from using my Pinterest business profile! Choose a username that people will associate with your personal brand. 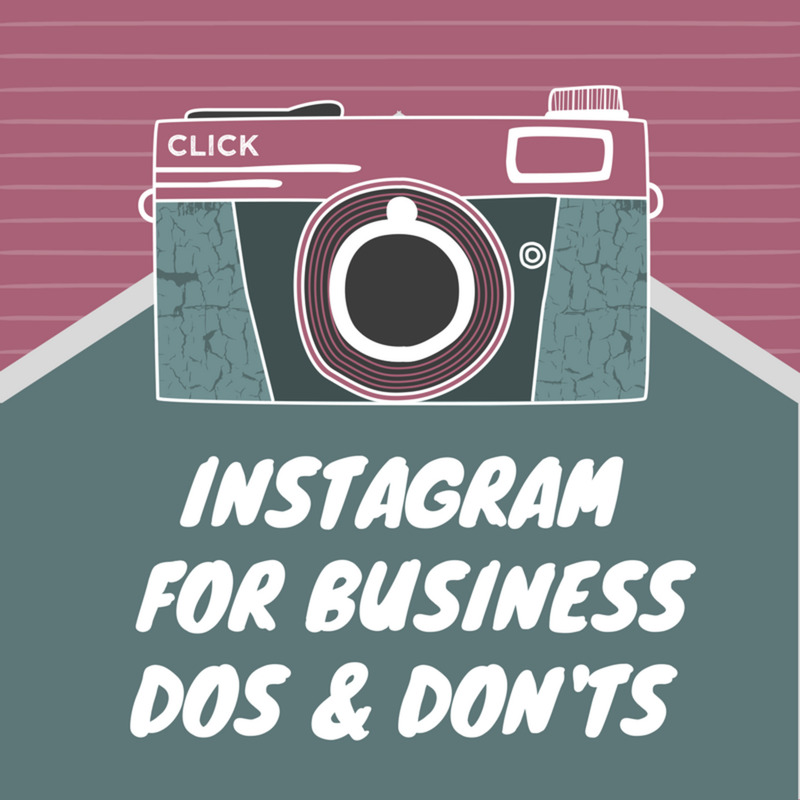 Try to keep it consistent with your other business social media profiles. Add a picture of your face, preferably one that is consistent with your other social profiles. Add a short blurb about yourself. 2. Create boards with your target audience in mind. Explore the popular Pinterest posts and check out some of the more popular boards. Get comfortable with Pinterest and take a look at some of the popular accounts to get a feel for what works to bring lots of "Followers. My main business is related to hair, so I created a large group board about Hair and pin lots of hairstyles, tutorials, before and after images, styling guides etc to it. Creating boards about topics your target audience will enjoy, especially people who love hair, makeup, beauty etc Here are a few topics you could try: Eco friendly Beauty, Makeup, Hair Treatment Before and After pictures. Create more general boards that everyone loves like: Food, Health, Fitness, Workouts, Eating Clean, DIY Everything, etc. 3. Group Boards are used to network, build your follower base, gain influence and get more eyes on your pins and Pinterest profile(where your website link is!). All of those boards I mentioned in point C. above are my big group boards. Decide which general boards you would like to turn into group boards, make sure there are lots of great pins in there to begin with. I recommend spending some time establishing your boards with at least 100 pins each before turning them into group boards. Make sure your board descriptions are accurate and contain hashtags relating to the contents. I would also recommend adding #GroupBoard and instructions on how your followers can get invited to pin in your group board. Begin inviting your trusted friends and other followers(this is where networking becomes very important). This will send out an email to them from Pinterest, telling them that they are invited to pin on your board. Keep an eye on your group boards to make sure only high quality pins are being posted. 4. Use Pinterest optimized images to promote your business. There are plenty of image design apps you can use for this. I use Befunky because they have built in free, royalty-free image search, and awesome design templates specifically for different social sites. 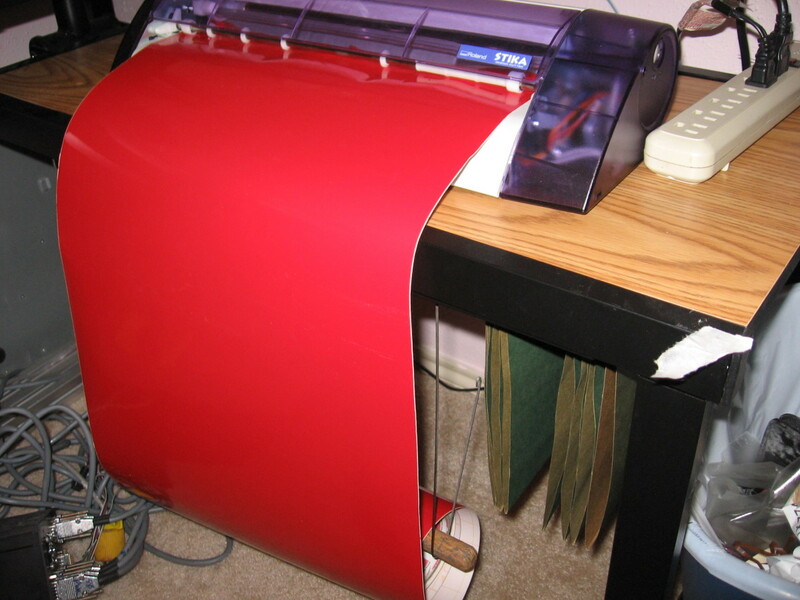 The Pinterest image templates work perfectly. When you pin them to Pinterest, make sure to edit the Pin website link by clicking on the little edit pencil. Put your business website link or blog post relating to that image. 5. Pin often! With Pinterest, the more pins you pin the better. Liking and commenting on pins will also help you stand out and will show people you are there and looking at their stuff. Just like on Facebook, show your fellow pinners support by liking and Pinning their business pins to your boards. 6. 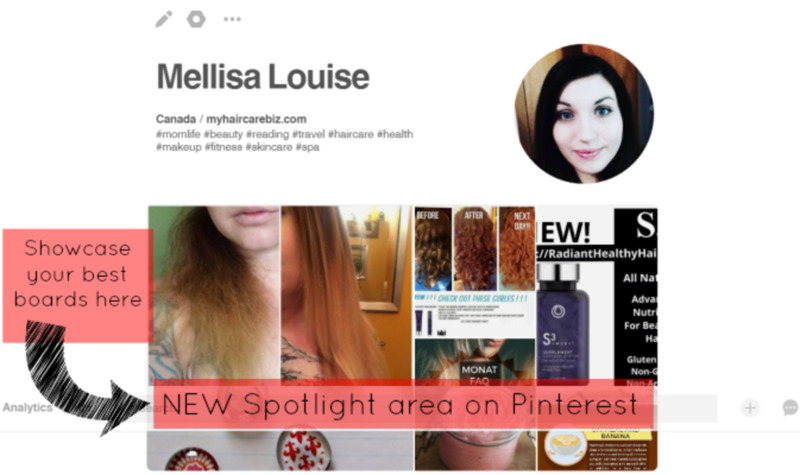 **NEW** Spotlight Section on your Pinterest Profile is the perfect spot to highlight your best boards and a board specifically about your business(make it general though, not company names). In mine I put a few of my fave group boards and my Hair Treatment Before and After board. 7. Image sizes for Pinterest are changing constantly. Recenty, changes have been made to the sizes of images in Pinterest boards so you might want to go through your boards regularly and rearrange the cover of them to make sure they still look attractive. 8. A consistent style across your entire Pinterest profile will give it a more professional look and will attract more followers to you. The titles of your boards should have some similarities in word style, little embellishments. I went with little stars ** for my titles. There are lots of different things you can do with this. 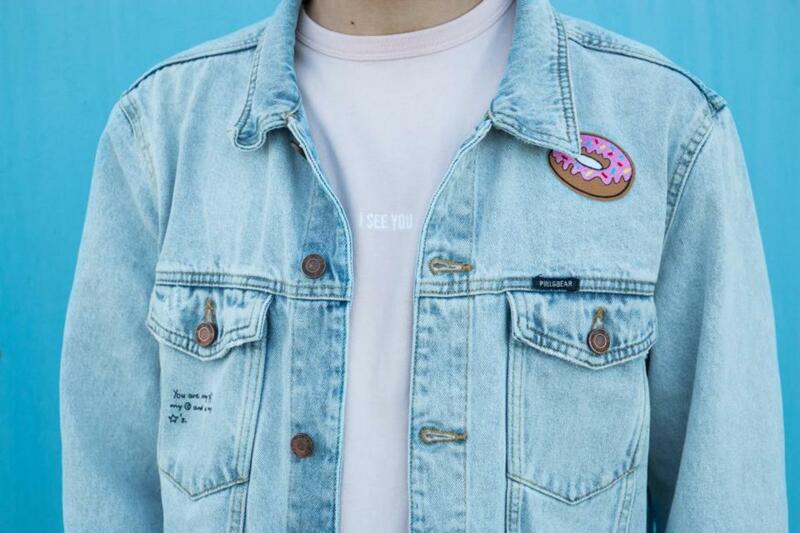 Some people pin by overall color, or they keep their own personal branding pins to a certain style. Pin high quality pins, basically you are curating useful content that is easy to read and your audience will connect with. 9. Use Pinterest Analytics to see how well your audience is responding to your pins and profile. When you add your personal blog or website to your account, you also get to see how well the pins coming from your website are doing. These stats will help you in the long run so keep an eye on them and adjust your pins accordingly. 10. Upload your own pictures to Pinterest so that you can have full control over the website link. When pinning images from your direct sales/network marketing company, make sure to download the images from your website to your computer or phone/tablet, then upload directly to Pinterest . **When you pin images that are already on Pinterest from your company, you won't be able to edit the link. DO NOT just steal images from other reps that they have created. Not nice! Instead, use the images you are allowed to use directly from your company or images that you create yourself. Be original and write your own pin descriptions, and add your hashtags! Don't pin company images too often because people become blind to it after seeing them over and over again. 11. 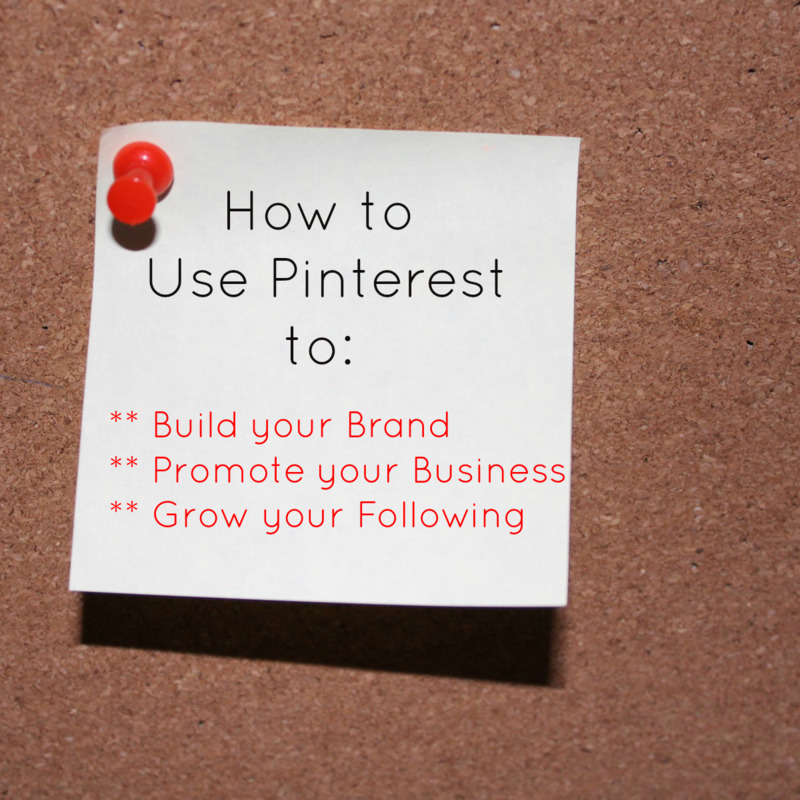 Keep your business pins to a minimum and make sure to mix them into other awesome content that you're pinning. Just like on Facebook, pinners hate seeing too many business posts in a row. Valuable content with a clear, attractive image is more likely to go viral on Pinterest. Focus on creating useful content and finding useful content to share. 12. Be patient!Growing your following on any social media platform takes time and effort to curate and create quality content that your audience will love. Take time to learn everything you can about who will be looking at your pins and then give them what they want! Thanks for reading and I hope this helps you extend your business reach on Pinterest to boost your audience and sales. 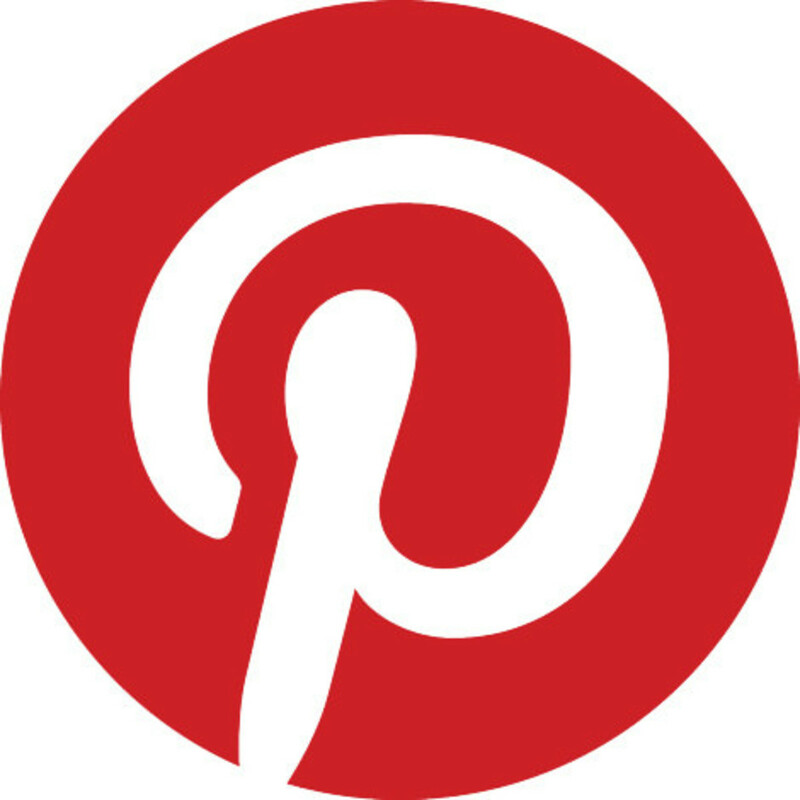 Let me know in the comments if you have any questions about Pinterest and share your Pinterest profile link with us. I'm also taking #GroupBoard requests in the comments here at Hubpages! 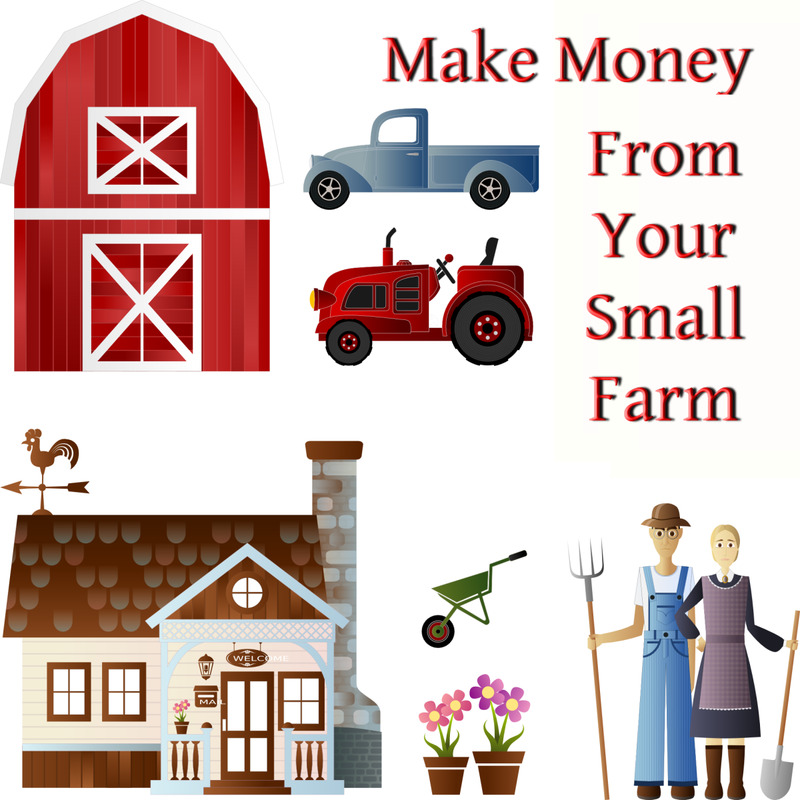 How Do You Make Money Posting on Pinterest?